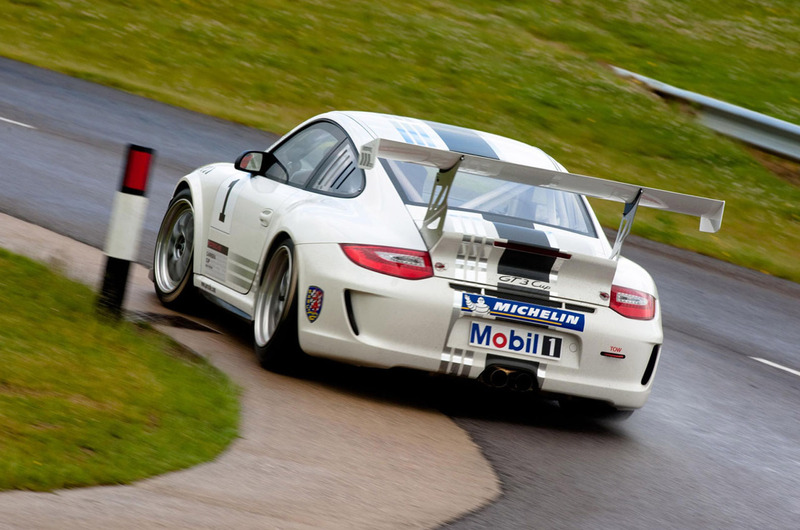 Porsche announce the latest model of 911 GT3 Cup series. 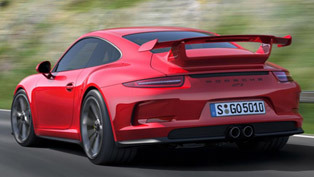 It is based on the GT3 RS, which is the ultimate road version of Porsche. 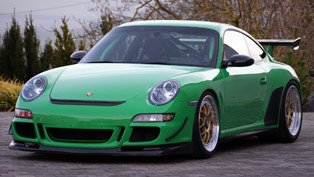 2011 GT3 Cup comes with a wider body to shelter bigger wheels, tires and brakes. 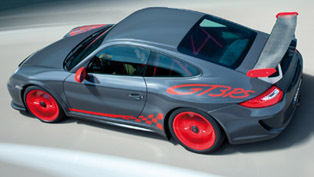 The LED daylights give a little style to the brutal monster. 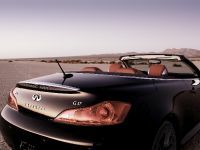 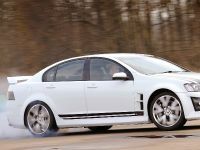 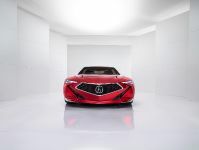 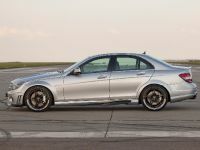 The car is powered by the famous 3.8 liter flat-six with 450HP at 8500RPM. 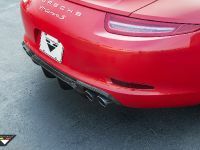 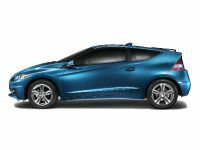 The upgrades are an aggressive aero package and some badges. 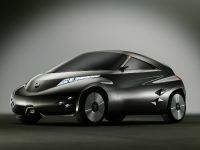 The Razor weighs just 1.2 tonnes (1200kg), so the power-to-weight ration is 375hp per tonne. 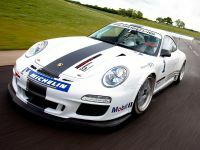 The new GT3 Cup stands on 9.5Jx18" at the front and 12Jx18" at the rear fitted with 24/64-18 and 27/68-18 Michelin racing tyres, respectively. 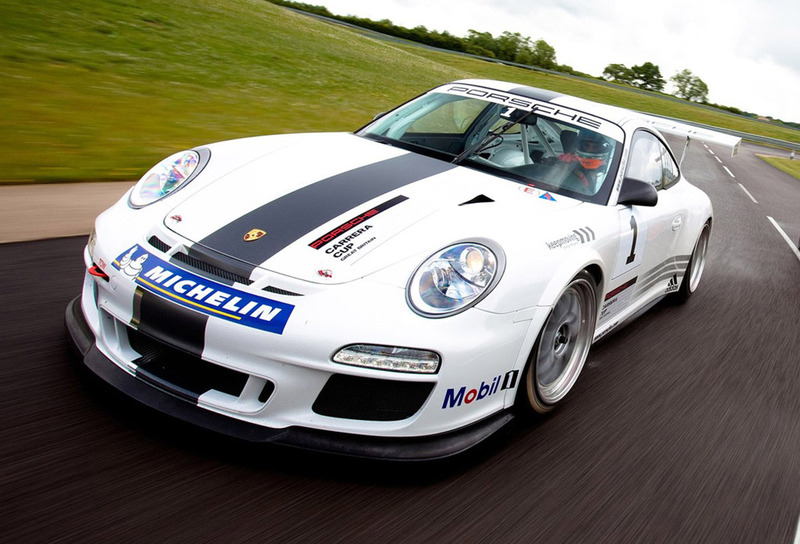 Inside, 2011 GT3 Cup has Info Display, which is now positioned directly on the steering wheel which houses a total of six switches that control a variety of functions including the pit-lane speed limiter, windscreen wipers, and lights. 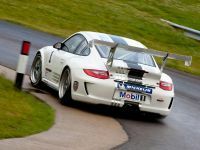 The new 911 GT3 Cup will make its track debut in the next season at Carrera Cup GB Championship. 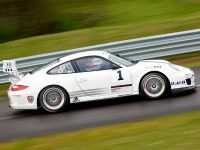 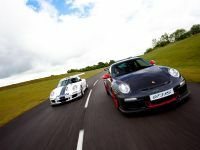 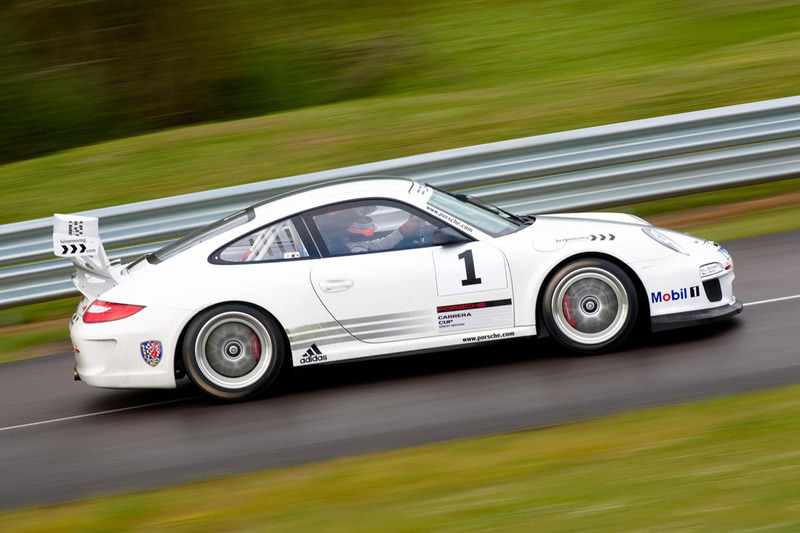 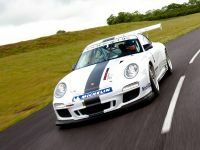 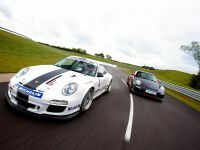 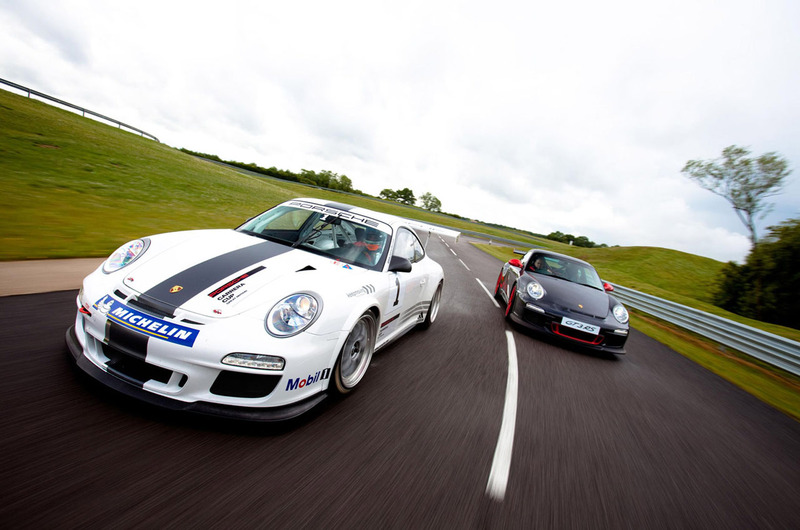 The price tag of 2011 Porsche 911 GT3 Cup is £94 600, which is a bit expensive, but the car is exceptional.